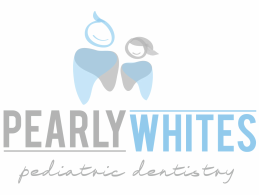 Injuries to children's teeth can be very distressing for children as well as their parents. Dental trauma may occur as a result of a sports mishap, an altercation, a fall inside of the home, or other causes. Prompt treatment is essential for the long-term health of an injured tooth.